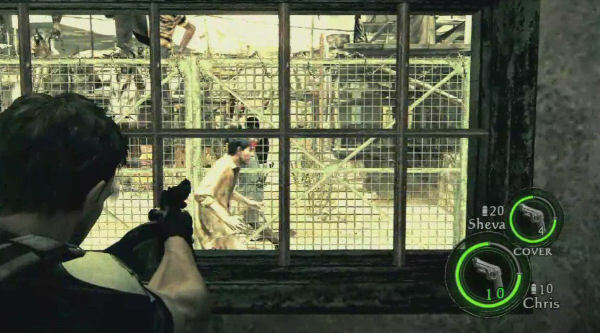 Resident Evil is one of the "benchmark" games, one that radically defined the entire "survival/horror" genre. 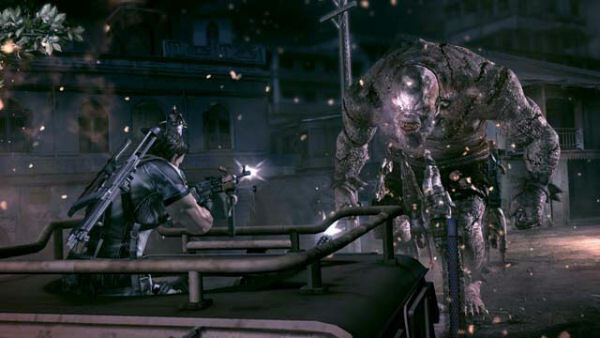 Each installment of the series has always improved on the one before, until RE4 came along and went in a different direction. 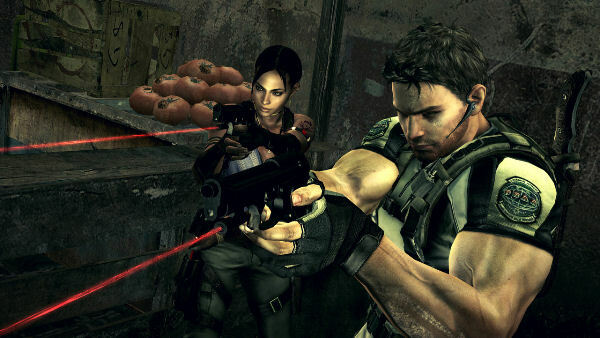 Now, Resident Evil 5 comes to steer away from the survival/horror even more, giving place to a much more action-oriented gameplay. However, the traditional anxiety feeling is still present throughout. 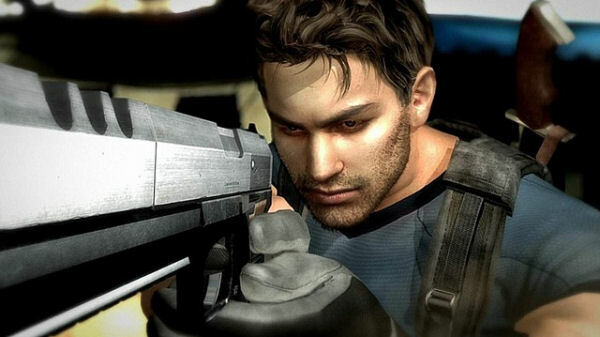 Resident Evil 5 stars Chris Redfield, now an agent of the B.S.A.A. (Bioterrorism Security Assessment Alliance), an anti-biological terror organization that finds and destroys Umbrella's "creations". Some of these are now suspected to be in possession of a group of terrorists located in Kijuju, a nation of Africa. Chris leaves to Kijuju where he joins Sheva Alomar (another B.S.A.A. agent), your friendly AI-controlled partner. 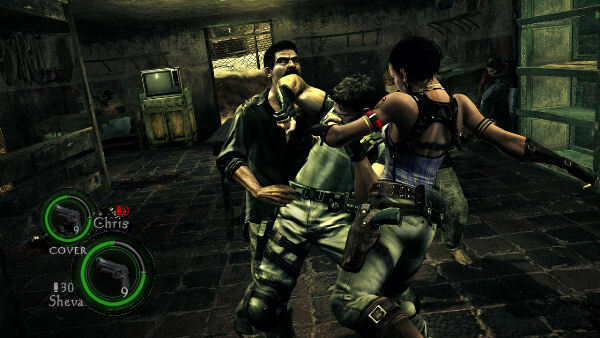 Although you have full control over Chris, Sheva can't be controlled directly. However, she will give you a hand when you most need it, by simply pressing the B button to call for help. And if she needs help, she will call for you too - you will see an indicator flashing. So now, not only you must look out for yourself, but for your partner as well, since if Sheva dies, the game ends. The addition of the second character makes gameplay very different, since teamwork will now be required to defeat the most difficult foes, and inventory managing is crucial for quick access during a fight - the battles run in real time, so the game won't pause while you rummage through your goods. 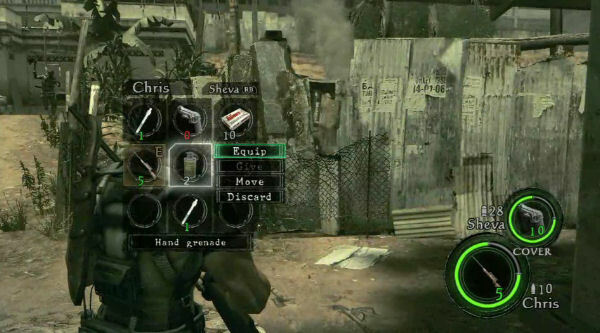 Both Chris and Sheva have separate inventories, which you can manage. The inventories can hold up to 9 items each, with four of them able to be bound to the D-pad for quick access. You can even swap items between the characters, and so you should, since Sheva seems to ignore the ammo conservation concept, and likes to heal you and herself a bit too often. But for the most part, the girl is pretty smart! Friendly fire won't hurt her, so you don't have to worry about shooting her if she gets in your way, which doesn't happen often. 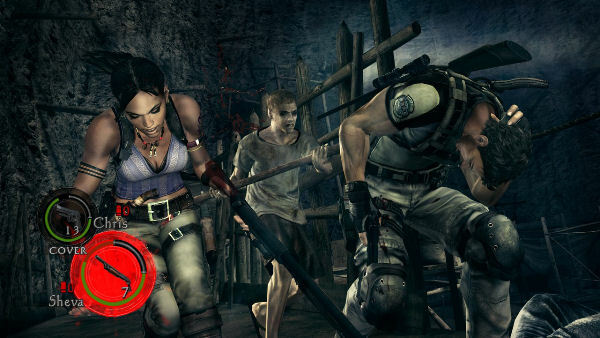 Sheva will even go about on her own (but not too far) looking for breakable objects such as crates, or piles of fruit, which may contain useful hidden items like ammo, healing herbs or weapons. Sheva is at her best when controlled by a friend. Co-op is available through split-screen and online, but inventories aren't shared while playing online, so there's no weapon sharing, although you can swap ammo and herbs. There are also a few issues with the online component. Players can't just drop in and start playing, they must wait until the host gets to a check point. While the adventure should last you at least 10 hours, there's still more to do when you're done. 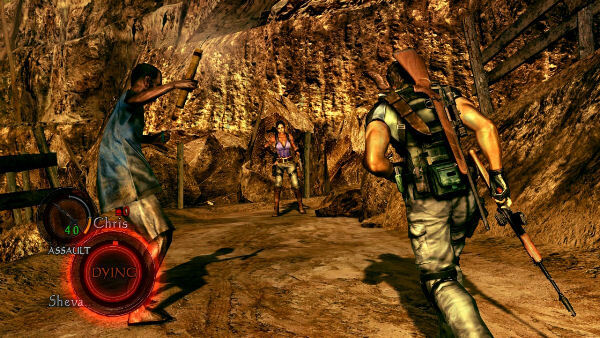 After your first playthrough with Chris, you unlock Sheva as a playable character; there are collectible hidden badges scattered throughout the stages; online leaderboards will keep competitive players attempting better times or scores for each chapter; in-game points can be redeemed for infinite-ammo weapons, costumes and other extras. Oh, and there are trophies too. The main issue with the game is that you can't run and shoot. Seeing as the game steers away from survival/horror to become more action-oriented, this seems out of place to me. Still, tension is still present as in previous titles, but it's not relying on the fact that you are along in some dark and gloomy place. You have tension from trying to keep yourself and your partner alive, from trying to access your inventory fast enough, from facing wave after wave of crazed infected villagers who are always finding the quickest route to you (including hopping fences and breaking through windows) and are still scary regardless of the encounter taking place on a bright sunny day. You never know what's going to happen next, and that keeps you on your toes. 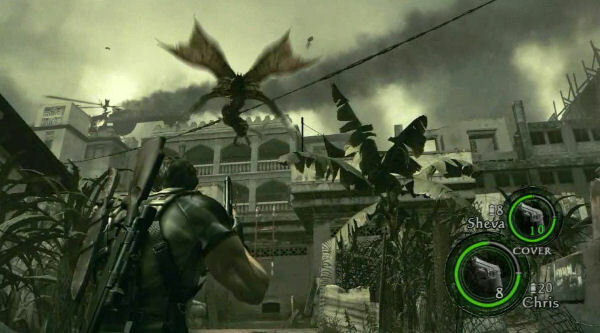 Staying faithful to the series are also the cheesy dialogs and weird sense of humor, but for the most part Resident Evil 5 departs from its roots into something new. 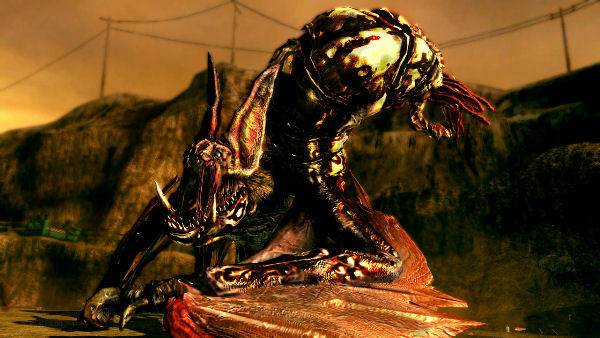 Whether or not gamers enjoy it, it's up to their point of view of what makes the series work. Special thanks to Melody Pfeiffer, Jason Allen and Capcom for providing a copy of this title.